Abuja: Nigeria’s main political opposition on Saturday said it had been forced to cancel a key presidential campaign rally in the capital, Abuja, and blamed President Muhammadu Buhari and the ruling party. 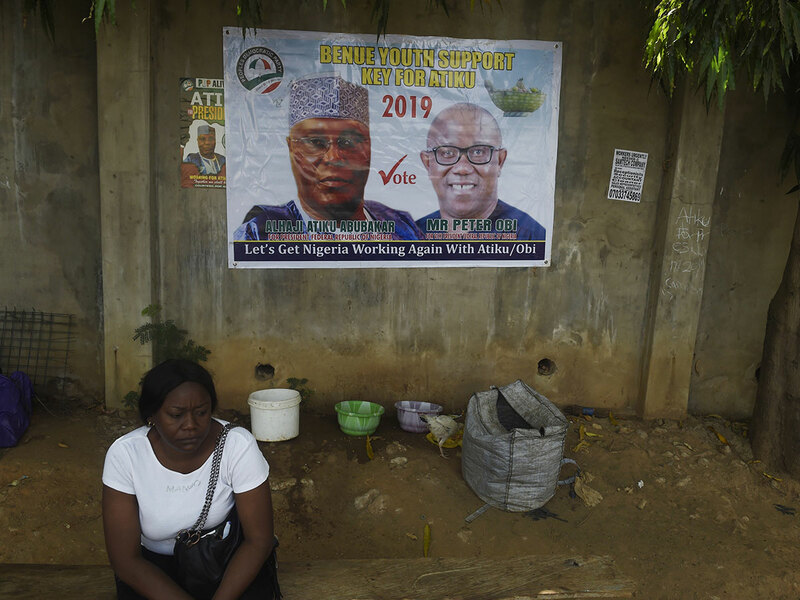 Atiku Abubakar and his Peoples Democratic Party (PDP) had been due to hold the event in the Garki area of the city, with just a week to go until polling day. But the PDP said it had been denied access to the Old Parade Ground venue, despite making payments and having obtained official approval. “The PDP invites Nigerians to document this provocative action against our party and our presidential campaign by the Buhari Presidency and the APC [All Progressives Congress],” it said in a statement. Nigerians go to the polls next Saturday, with Buhari, 76, seeking a second, four-year term. Abubakar, a 72-year-old former vice-president is his leading challenger. Abubakar and the PDP have accused Buhari and the APC of trying to scupper their campaign because they fear the race will be close. Buhari was on Saturday scheduled to hold a similar rally in the commercial hub, Lagos. Abubakar is pencilled in to visit next week. “We hope they will allow the Lagos rally to hold on Tuesday,” the party said. APC spokesman Lanre Isa-Onilu said the party did not own the Abuja venue, “so there is no way we could have denied them access to a place we don’t own and we don’t have control over”. “If there is any truth to what the PDP has said, it is not APC and it is not our policy,” he told AFP. There was no immediate comment from the authorities at the APC-run Federal Capital Territory administration.